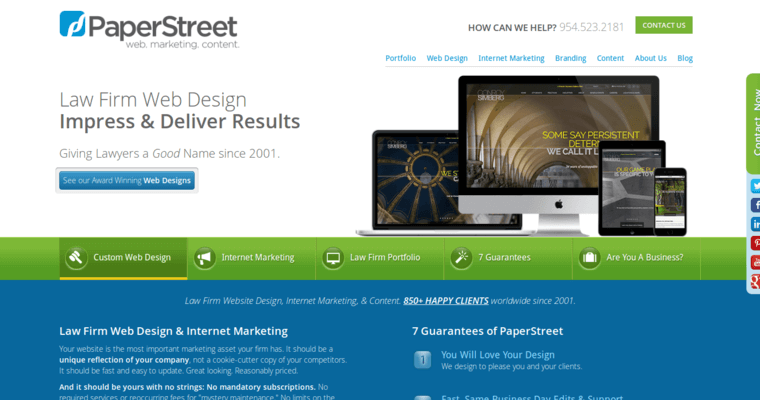 PaperStreet is a law web design firm that has won awards for the work that it has done for its clients. 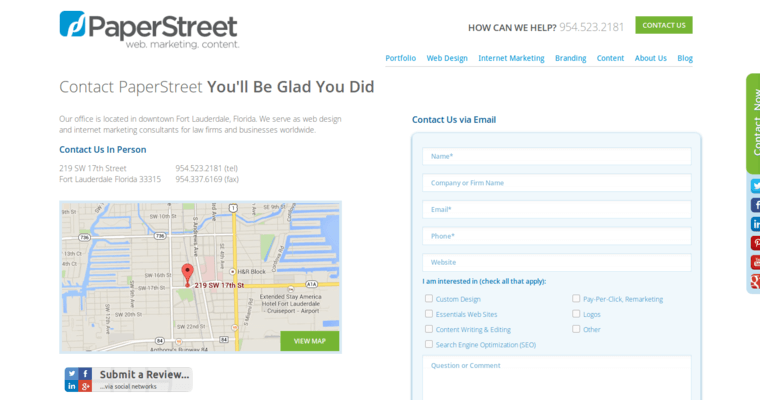 This firm understands just how important a website is to a law firm that wants to be successful. 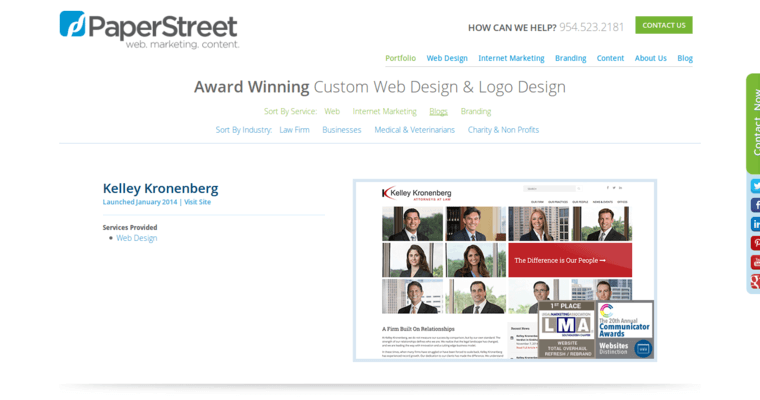 They make sure that all of the websites that they design are unique portrayals of their clients, so that their clients truly stand out among the competition when people who need attorneys are looking online for the firm that will be best for them. They also make the process fair and affordable, with no mandatory subscriptions or fees that have to be paid periodically. This firm has done work for more than 850 marketing campaigns for law firms and created more than 100 logos as well. They have SEO experts that give clients excellent results in search engines, and they additionally help with social media, pay per click, and email campaigning.